What’s the point of splurging handsomely if you’re not going to wake up to a panoramic view of the Arabian Sea? Imagine being surrounded by colors of blue and the stunning view of the metropolis! Look for an apartment that boasts an uninterrupted view of the water, the Mahalaxmi Race Course, and Bandra Wori Sea Link. There’s very little land left for edifices and residences to feature a mini-city within the heart of Worli, but there are exceptionally planned properties in the neighborhood that are even set to stretch over 10 acres, with access to only a handful of affluent residents. The result? A private cushion of comfort that spoils you silly. Be it New York, London, Hong Kong or Mumbai, every iconic city is defined by its iconic landmarks. . Legends from across the globe – from architects to designers, have lent their expertise to create a holistic residential experience in Worli. When you’re keeping an eye on the newest residences, look for ones that transcend time and suit your taste for art. Don’t let designated parking spots ruin your plans of splurging on yet another ride – zero down on a residential complex that spreads out tons of space to station your cars. There are projects that even dish out 1800 parking spots for a chosen 330 residents, like the ones at Indiabulls BLU residences. Private theatres, squash courts, fully equipped gyms, swimming pools, premium spas, manicured gardens, glass facades, exquisite interiors, fine dining restaurants, discotheques, meeting rooms, and lush landscaping till your eyes can reach– need we say more? Picture international-level amenities gift wrapped at your doorstep, waiting to be experienced. Worli is bound by the by the Sea to the West, Haji Ali to the South, Mahalaxmi to the East and Prabhadevi to the North. 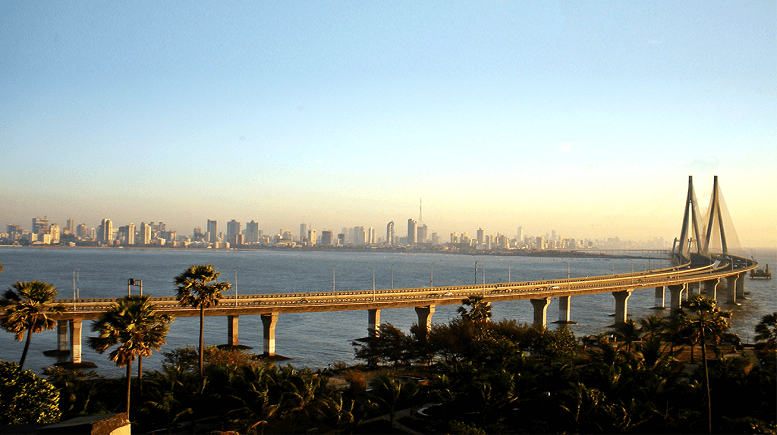 This practically will give you access to the whole of South Mumbai, and with the Sea –Link, you’ll also be connected to the Western Suburbs. An apartment in its heart will keep you trailblazing across Mumbai within minutes. Are you ready to find a home that ropes in all these luxuries? Be the first to comment on "The Beauty Of Luxury Apartments In Worli"